The UK Power Pageant was held on 11th June 2017. At the conclusion of the magnificent finale, Ashley Powell was crowned as the winner of Miss International UK 2017. Ashley succeeds Miss International UK 2016 Romy Simpkins, and will now represent UK at the Miss International 2017 pageant to be held in Japan later this year. 22 year old Ashley is a pageant veteran. She is a former Miss Great Britain titleholder, and also competed at Miss Tourism World 2014 pageant held in Venezuela, wherein she was placed second runner-up. The 22-year-old former Miss Great Britain titleholder will represent the UK at the 2017 Miss International beauty pageant in Japan. 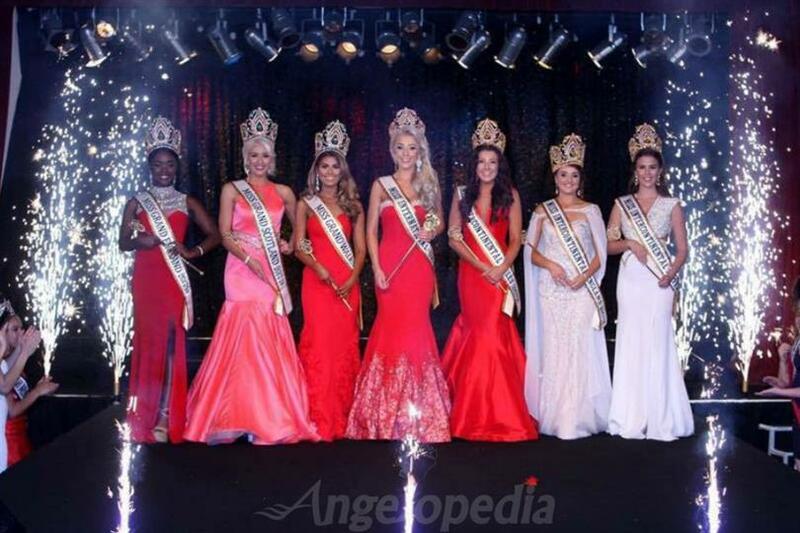 At the same pageant, Lilly Rogan was crowned as Miss Intercontinental England 2017, Natalie Graham was crowned as Miss Intercontinental Scotland 2017, Jemma Cox was crowned as Miss Intercontinental Wales 2017, Noky Simbani was crowned as Miss Grand England 2017, Amy Meisak was crowned as Miss Grand Scotland 2017 and Nadia Suliman was crowned as Miss Grand Wales 2017. Miss International (Miss International Beauty or The International Beauty Pageant) is an annual international beauty pageant which is aimed at promoting “Love Peace and Excitement to the World”. It was initiated in United States, in Long Beach, California in 1960. In the year 1968-1970 the pageant was held in Japan memorializing the Osaka World Exposition. For 1971 and 1972, it was held in Long Beach again, but after 1972, the pageant has been held in Japan.